DabLabz Genie Kit allows you to make your own waxy own concentrates oil. This is pure solution with zero added flavoring so you can taste the complete flavor of the your favorite concentrate. The Dab Genie, allows you to easily create your own custom extract vapor cartridges. 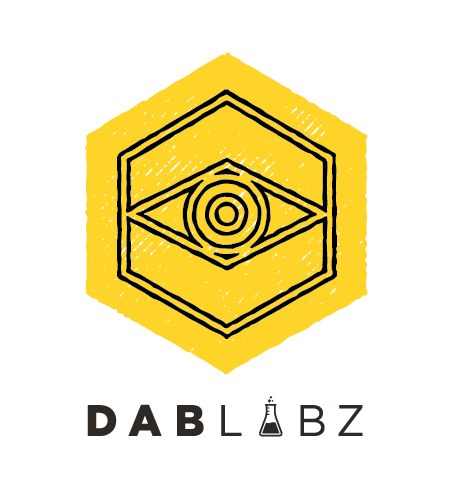 Using completely Organic ingredients, DabLabz Wizard Solution is used as an alternative eliminating the use of PEG, PG, VG, and artificial terpenes to change your wax concentrates to an oil type liquid for vaping. Make your concentrate vape cartridge with Dab Genie by DabLabz!